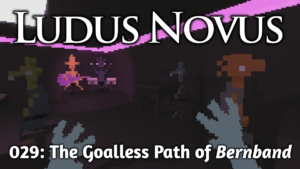 What is Ludus Novus For? Over the past year, I’ve put up a single post on this site that’s not directly related to our company Future Proof Games. Everything else has been FPG related, mostly promotional stuff for Ossuary. In general, I want to take some of the pressure off of myself, to encourage me to put up stuff that’s less polished and more frequent. I may still post more theoretical game design stuff, but a lot of that will show up on the FPG blog instead. 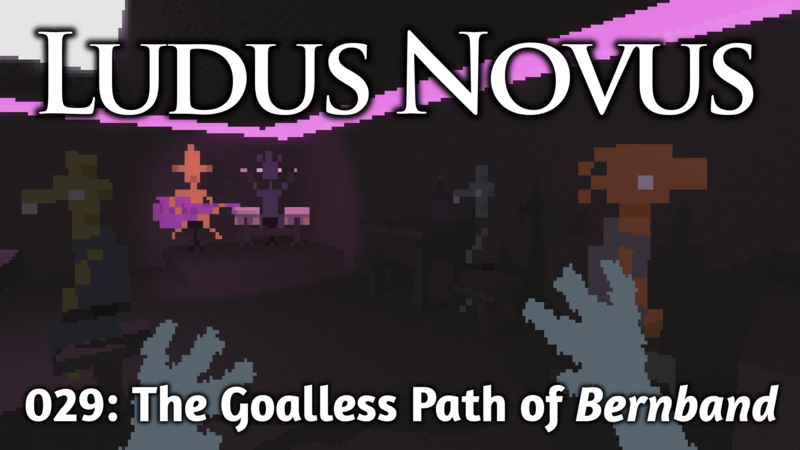 Is there something you’d like to see in this space that’s a better fit for Ludus Novus than Future Proof Games?